Like a clever Interactive hidden objects game brought to life. 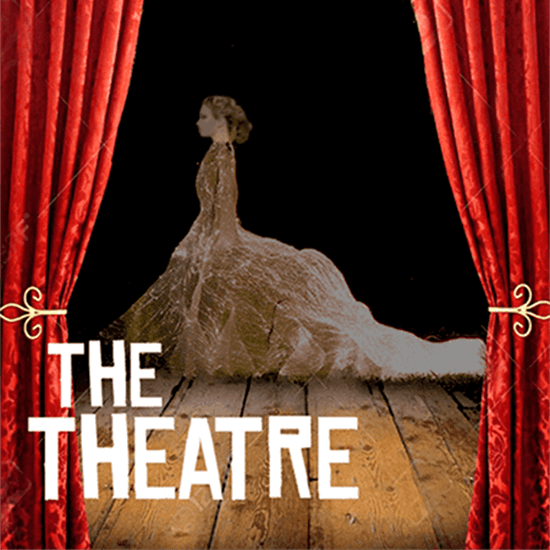 The Theatre - one of five attractions at Escape Room L.A. - combines puzzle-solving with a ghost story in a back stage setting to create a haunting variation on the escape-room theme. The game-play is challenging without being frustrating; the set, props, and decor capture the theatrical flavor of the premise, and the occasional supernatural manifestations add a little eerie spice to the proceedings. The hour-long experience is well worth the price of admission, especially when played with a group of friends. 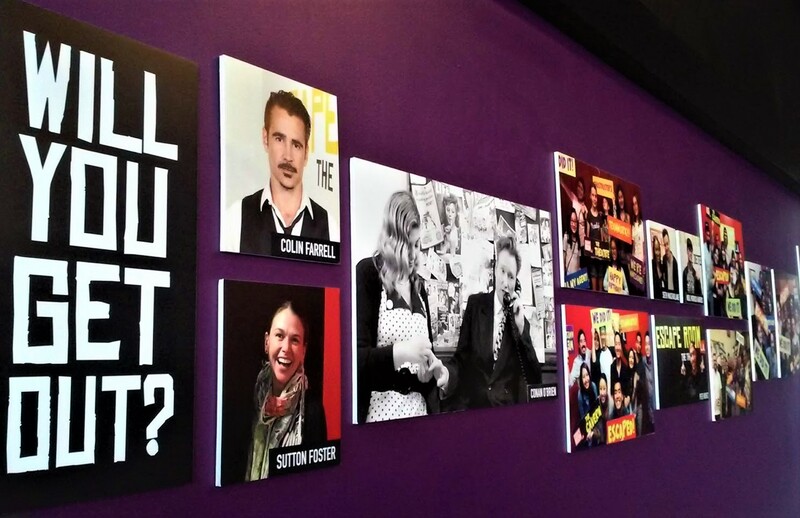 Despite being part of Escape Room L.A., The Theatre is not really about escaping from a room. The premise is that your group has been hired at the eleventh hour to prepare for a play whose curtain is supposed to rise in fifty minutes; the previous stage hands fled the scene in fright after realizing that the theatre is haunted. Your job is to find a way to exorcise the ghost before curtain time, so that the show can go on. A "Stage Manager" is on hand to explain the situation, keep time, and offer occasional suggestions if needed. There are clues scattered around the theatre, so it is best for players to spread out and work simultaneously on multiple challenges. 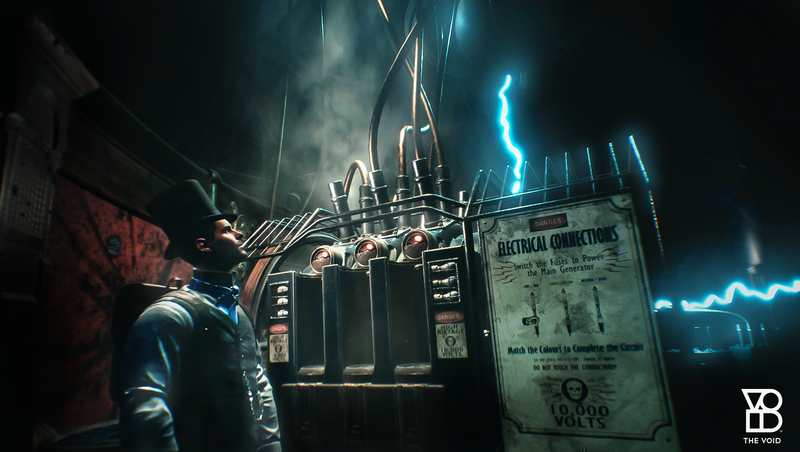 Many of the solutions reveal clues necessary to solve other puzzles, so it is not possible to complete every challenge at once, even with member of a group working separately. Befitting the setting, the puzzles are mostly theatrical in nature, but participants do not need an advance degree in dramatic arts in order to succeed; all of the necessary information is provided. For example, a series of four puzzles related to Shakespeare are set up on a table near the entrance; on the wall nearby are a list of the bard's titles and a timeline of his life, which will prove useful. A poster on the wall may afford a clue. 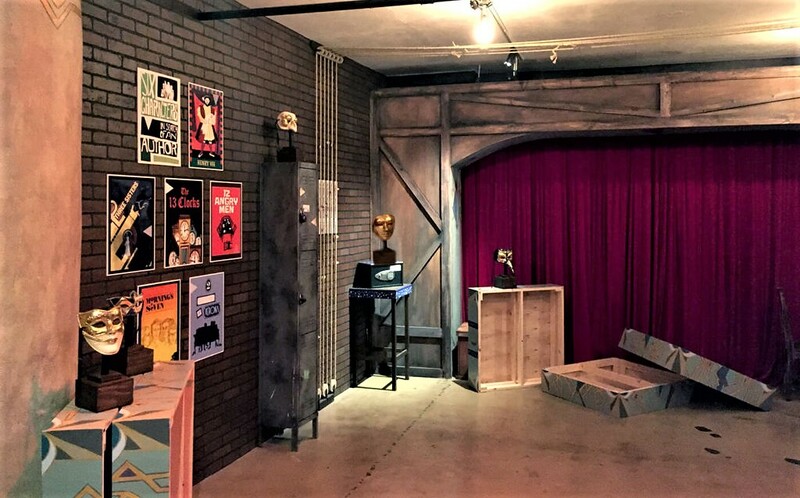 Escape Room L.A.'s Haunted Theatre is very much like a live-action version of an Interactive Hidden Object Game, with a slightly non-linear approach that allows participants to select some challenges in order of preference while others cannot be completed until hidden keys or codes are found. Fans of these IHO computer games should enjoy the challenges of The Theatre, which are more than enough to keep a group of eight busy while trying to beat the clock. The Theatre is not as leisurely as the average IHOG; by necessity, the lively pace requires a certain amount of concentration and quick thinking, but not so much as to rob the experience of fun. The ghost's occasional manifestations magnify the urgency of the situation, and we were pleased to find that one clue we unraveled depended on a poster from the 1928 stage production of Dracula; however, the supernatural elements are not intended to be frightening - merely melodramatic, in a theatrical kind of way. 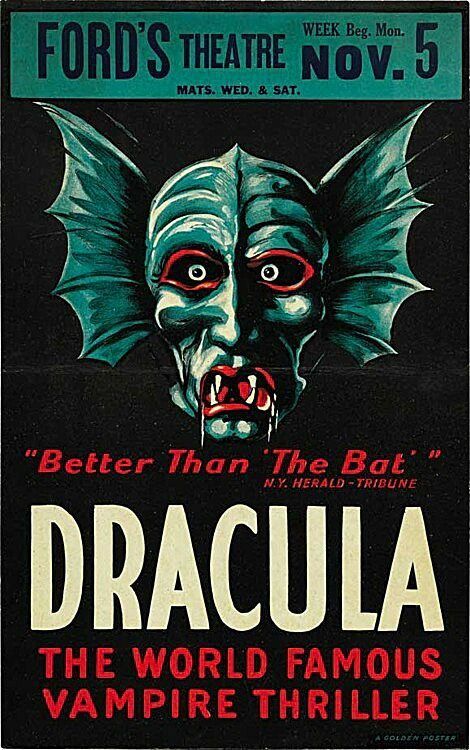 Although we would have preferred an experience more like a haunted house thriller, The Theatre was engaging from start to finish - just difficult enough to make successful completion feel gratifying and well earned. We look forward to returning to Escape Room L.A. to take part in their other adventures. 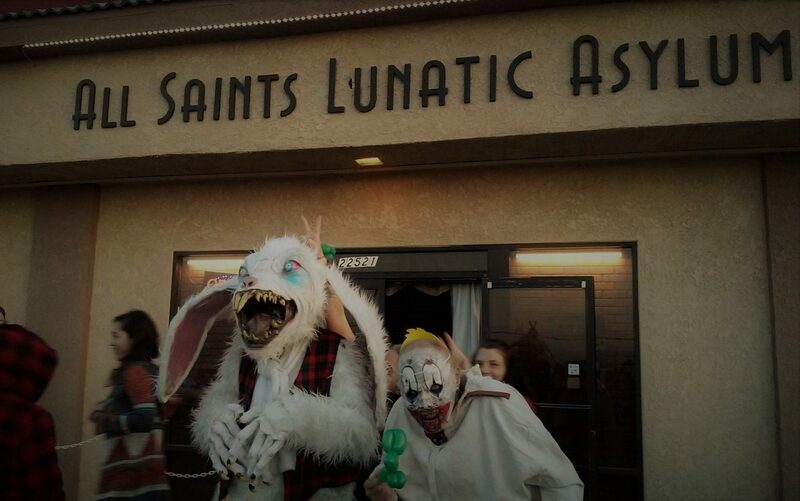 This haunted theatre is not going to give anyone nightmares, but it delivers a lively and enjoyable escape room experience with supernatural overtones. Escape Room L.A. is located downtown, with convenient parking on a rooftop lot nearby. Tickets are sold in timed intervals, and it’s a good idea to arrive fifteen minutes early to check in, sign a waiver, and hear the orientation. Each escape room has a fifty-minute time limit, but the complete experience lasts closer to ninety-minutes, with the introduction and wrap-up. Other rooms include The Alchemist (now open) and Atlantis (coming soon). The address is 120 E. 8th Street, Los Angeles 90014. For more information, visit escaperoomla.com.